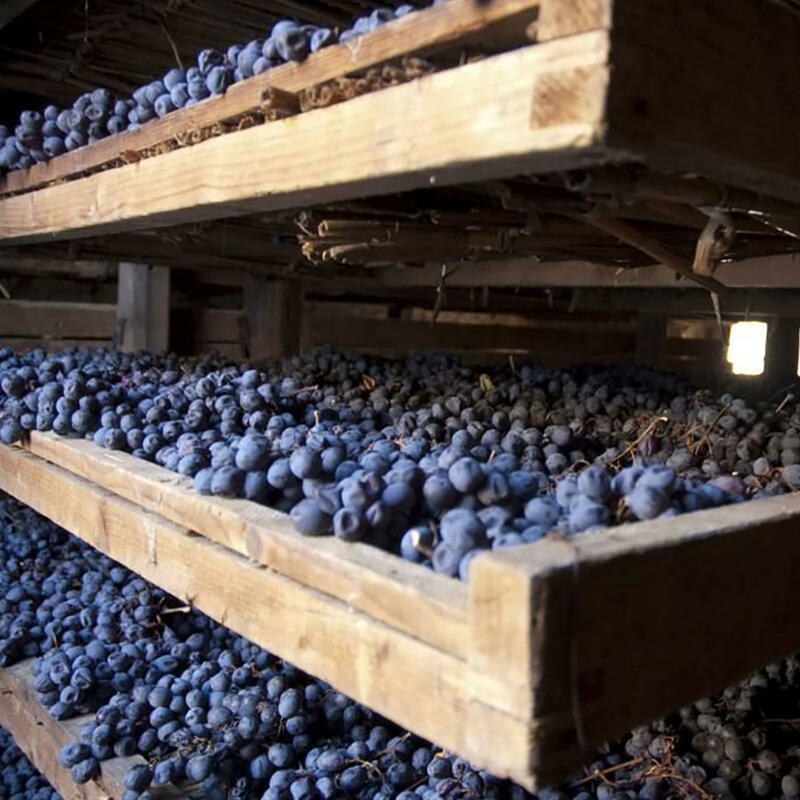 The Veneto region is a land of ancient winemaking traditions, which today boasts the record for the production of DOC certified wines in Italy. The production of these wines is characterized by a various selection of vineyards and wines and also by a strong vocation of quality. 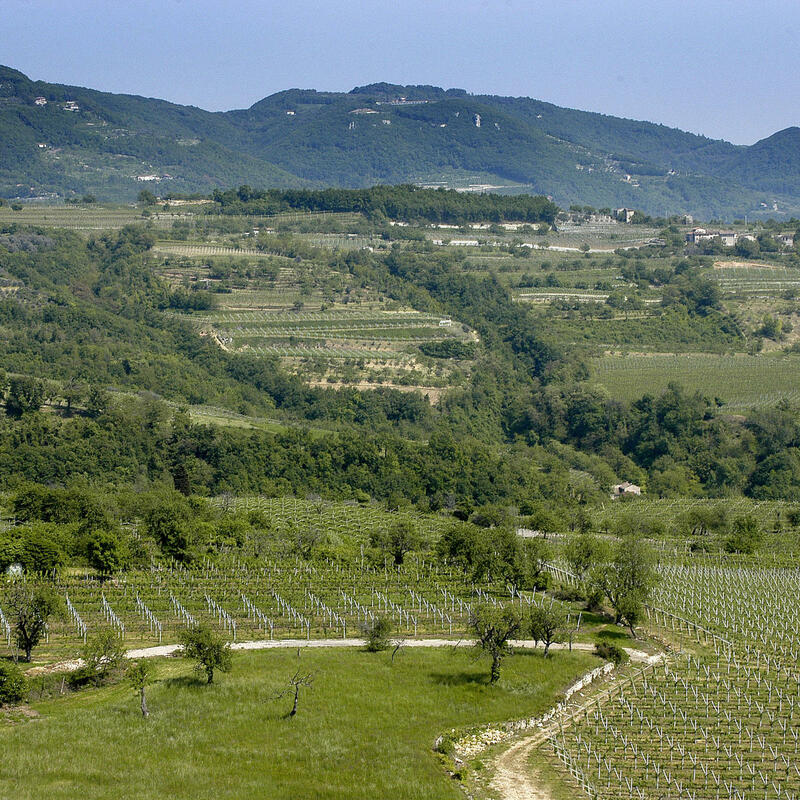 As a result of its climatic and morphological features, much of the Veneto region is an area where excellent grapes are grown; the cultivation areas are located both in the flat area, which are very rich in watercourses, and on the hilly areas, which have both a mild climate and fertile land. 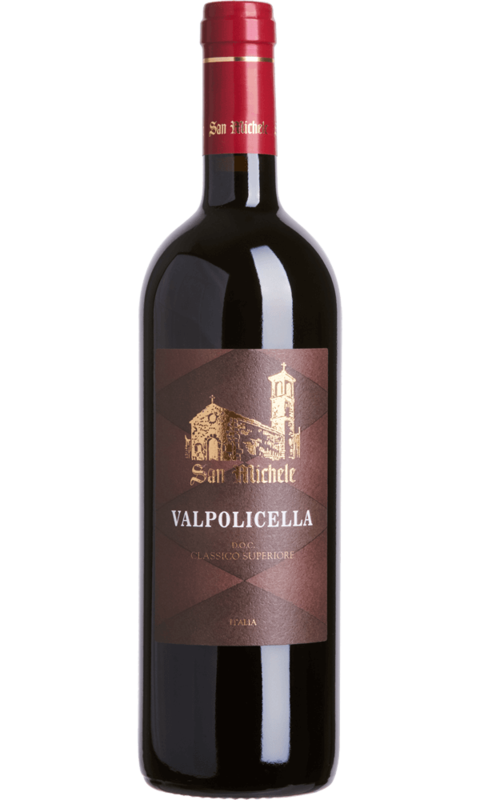 San Michele wines are an expression of the strong bond with the territory and are the result of a long tradition of winemakers. The selection of the grapes used to produce San Michele red wines is carried out in the vineyards which are located in the heart of classic Valpolicella, the oldest and most historic area. 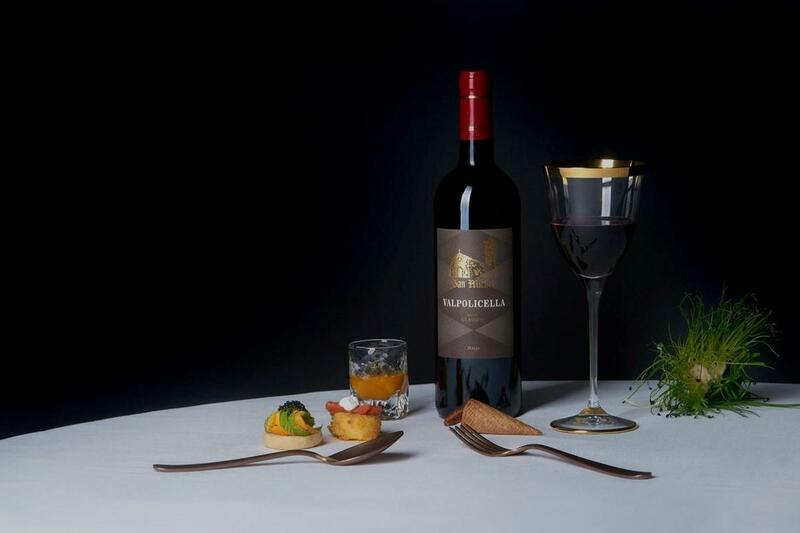 Experience, professionalism, innovation and tradition are the fundamental features of the San Michele philosophy. 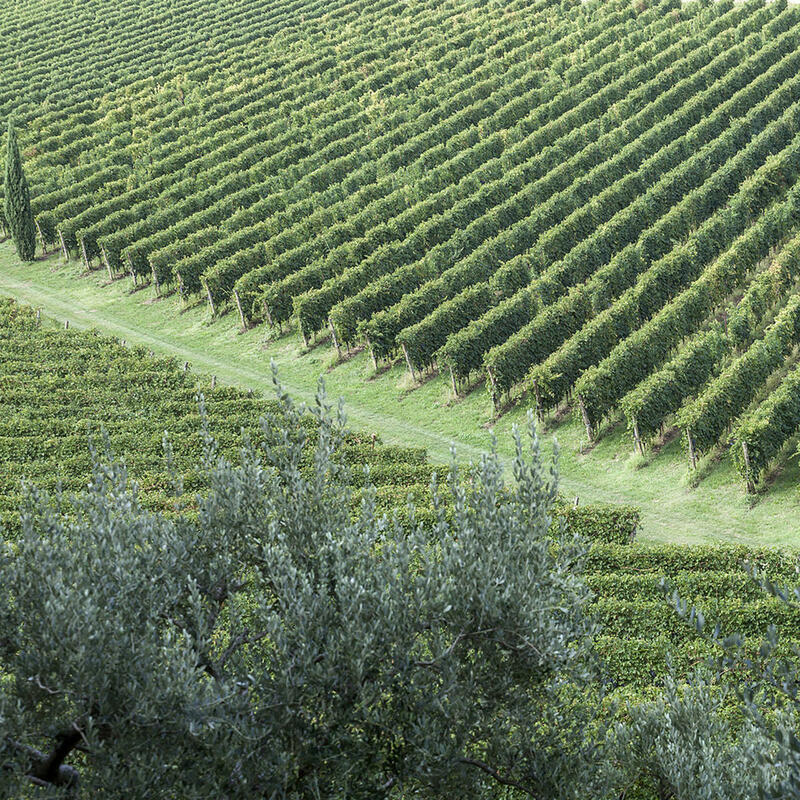 Veneto is one of the most beautiful and fascinating areas in Italy with a long history of winemaking. It belongs to a group of three highly productive Italian regions known collectively as the Tre Venezie (after the Venetian Republic), which is a large area comprised today of the Italian regions of Friuli Venezia-Giulia, Alto Adige and Trentino, and Veneto. The region is protected from the harsh northern European climate by the Alps, the foothills of which form the Veneto's northern extremes. 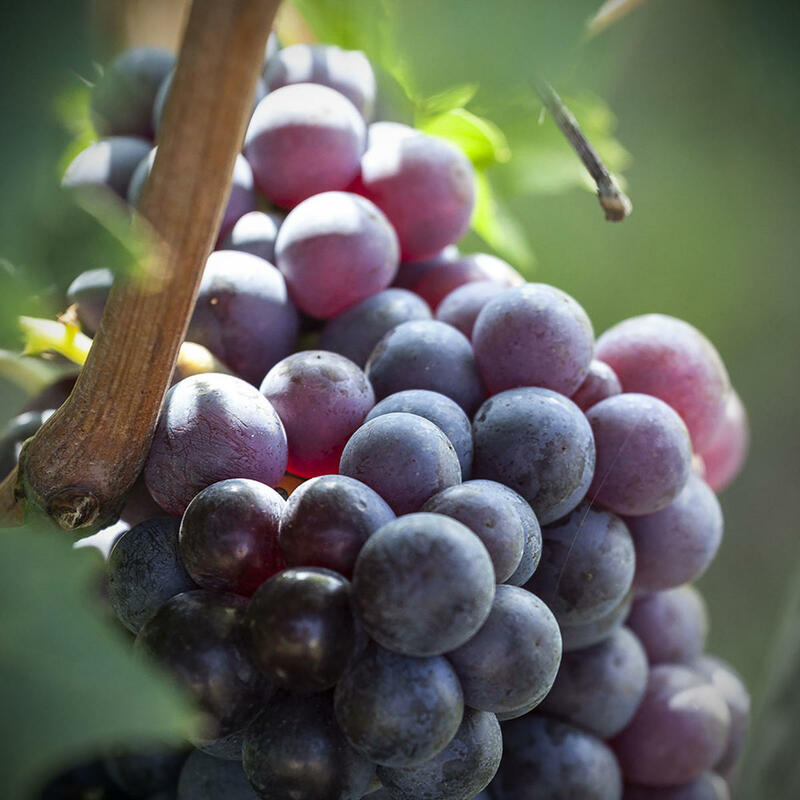 These cooler climates are well-suited to white varieties like Pinot Grigio while the warmer Adriatic coastal plains, river valleys, and the Lake area represent the places where the renowned Valpolicella red wines . Veneto is a region full of fascination and charm, with countless natural and artistic attractions. Venice, a UNESCO World Heritage Site, is famous for its historic Carnival, Murano glass, and Burano lace, you can stroll around via small lanes (called calli) (and over numerous bridges) - or go by boat - from steamboats to gondolas, along the canals to admire some of the most singularly special panoramas in the world. Another site on the UNESCO list is Verona’s historic center, a unique blend of the Renaissance, Medieval and Roman architectonic styles. The city’s most famous monuments are Juliet’s romantic balcony, made famous by Shakespeare’s tragedy, and the Arena, which becomes a spectacular outdoor opera house during the summer. Nature is another one of the Veneto's excellencies: the Dolomites were recently added to the UNESCO World Heritage list for their remarkable shape and the fascinating interplay of light between their peaks and pinnacles. Padua, the city of culture par excellence, offers its visitors many attractions, from the Basilica of St. Anthony, a destination for religious tourism, to the wonderful Scrovegni Chapel, a timeless masterpiece entirely frescoed by Giotto The historic center of Vicenza, characterized by the classical style of architect Andrea Palladio, has also been granted UNESCO status, together with the marvelous stately homes he designed, including the stunning Villa Capra Valmarana and Villa Poiana, surrounded by great parks. This region has many more surprises in store for visitors to Belluno, Treviso and Rovigo. The Italian cuisine is one of the most appreciated in the world: it combines the benefits of the Mediterranean diet with a wide selection of seasonal ingredients. It is based on fresh ingredients cooked on the spot along with a combination of vegetables, cereals, fruits, fishes and meats. 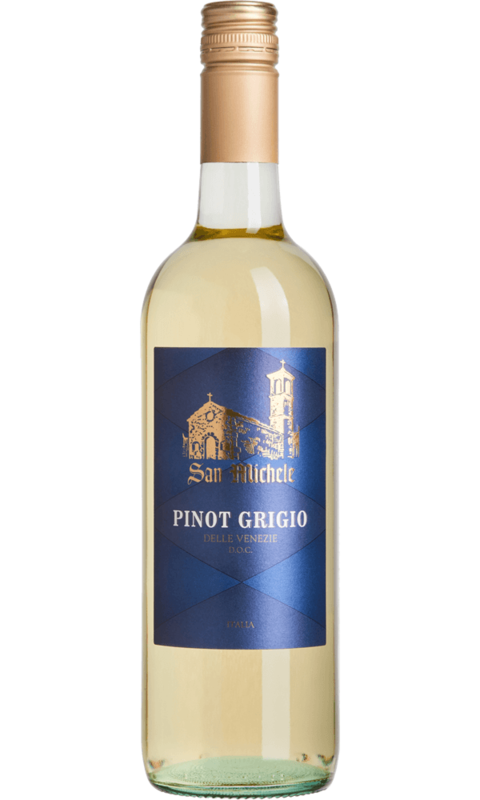 San Michele wines pair perfectly with traditional Italian dishes and also have a keen eye when it comes to culinary innovation.